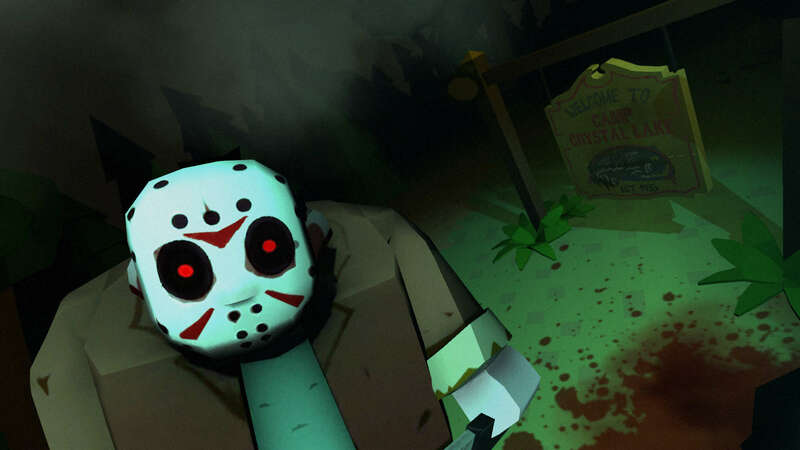 Friday The 13th Killer Puzzle has quickly become a very popular game on the app store, and there are many reasons why. In this article, we take a look at some of the biggest reasons why we think Friday The 13th Killer Puzzle is worth playing right now. Once you’ve taken a read through this blog, you should have a good idea about whether the game is worth picking up or not. What’s great about Friday The 13th Killer Puzzle is that the concept for the puzzles isn’t new but it has still been represented in a way that makes it refreshing and exciting. For those unfamiliar with the game, Friday The 13th Killer Puzzle is a tile based puzzle game where you must slide your character through the level, using objects and scenery to control where you slide. It’s a very simple concept that’s easy to get the hang of. 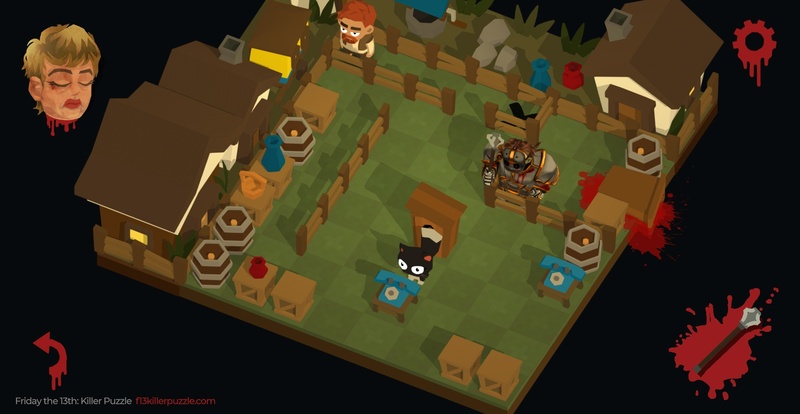 The true challenge plays out when the creativity of the level design is improved upon throughout later stages in the game. Eventually, the player has to think very carefully about how they are going to navigate each level to get through it without dying. 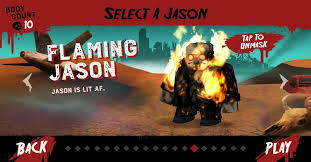 Yes, sure, this type of puzzle game has been done before, but the level design and range of horror themed additions make it a unique experience despite that. Another thing we’d like to mention about the puzzles in Friday The 13th Killer Puzzle is that whilst the puzzles do get harder, the difficulty curve is not very steep and you’re eased into the challenging elements. Friday The 13th Killer Puzzle is such a casual gameplay experience that can be enjoyed at any time of day. Because Friday The 13th Killer Puzzle is getting a lot of attention right now, the developers are putting in more effort to add new content, which includes new levels and new items. 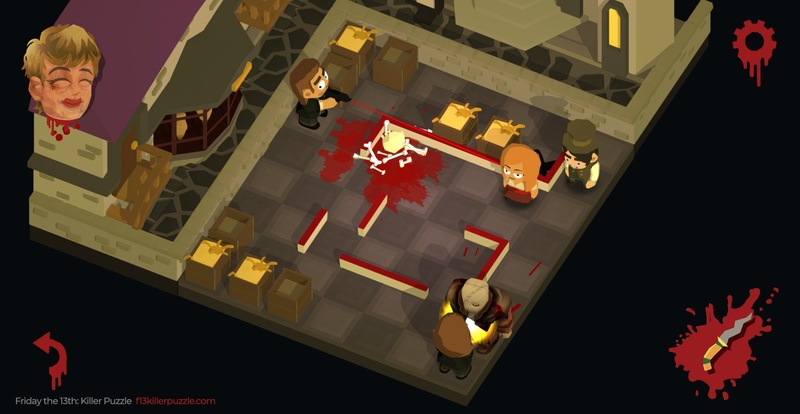 We’re not sure what the developers have planned for Killer Puzzle later down the line, but it is clear for now that they are committed to adding new content fairly regularly. 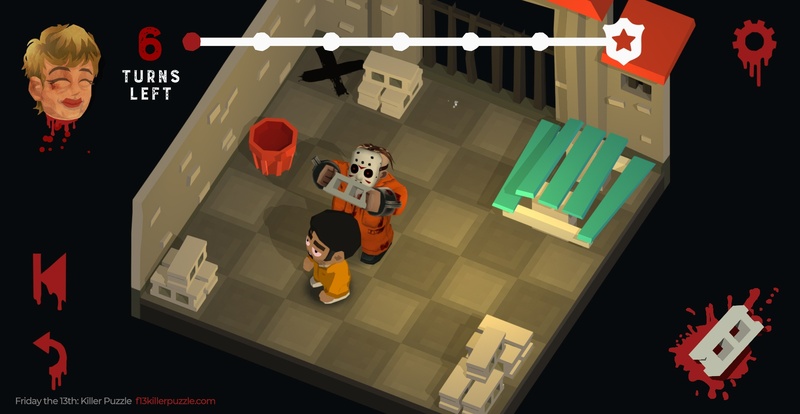 For many puzzle games, the attention from developers ends up getting quite once the initial hype for it slows down, so if there’s ever been a time to jump into the action and give Friday The 13th Killer Puzzle a try, it would be now. We mentioned earlier how Friday The 13th takes an existing puzzle concept to new levels, but it’s not just about the puzzles. As the name suggests, this game is Friday The 13th themed and as a result you can get a lot of replayability out of it. For example, this game has a number of unlockable weapons that can change up the kill animations on each level. You can also unlock new Friday The 13th skins after completing each stage. Speaking of the stages, each stage in Friday The 13th Killer Puzzle is themed after one of the many Friday The 13th movies. If you’re a diehard Friday The 13th fan, you’ll definitely enjoy the various references that have been used. The developers have also tied the backstory of some of these movies into neat gameplay mechanics. For example, on the stage that’s themed on the Friday’s Curse: The Prisoner episode, the player cannot stop moving in front of a guard, otherwise, they’ll be captured and will have to start the level from the beginning. It goes without saying that getting a game for free is better than having to pay for a game. However, on the app store, being free usually comes with in-app purchases and gameplay restrictions to entice people to spend money on the game. Friday The 13th Killer Puzzle is one of those unique circumstances where gameplay isn’t restricted in any way. You can play all of the way through Friday The 13th Killer Puzzle without spending a penny. You can spend money on hints and solutions for puzzles when you get stuck, but you can easily solve puzzles by looking them up online. If you do spend money on Friday The 13th Killer Puzzle, you’ll immediately get all ads removed from the game, which is a nice bonus. You can also earn new weapons by just playing the game well, and you’re never punished for being somebody that doesn’t spend money on the game. Most importantly, all items and cosmetics that can be unlocked in Friday The 13th Killer Puzzle are strictly for cosmetic purposes and they do not provide any gameplay benefits in any way whatsoever. There’s no denying that Friday The 13th Killer Puzzle is one of the most satisfying puzzle games currently on the app store. Each level on this game ends with a neat quick time event that showcases your character killing victims in creative ways. Killer Puzzle is a horror game, after all, so it makes sense. If you’re a fan of horror movies and horror games, you’ll appreciate the other small touches made here and there to pay homage to Friday The 13th. The graphics in this game are also a treat. You’ll notice that the graphics style is 3D, cartoonish, colorful and very friendly on the outside, but the horror elements are thrown into the mix in a dark twist that sort of catches you off guard at first. If you’re not a fan of the violence, you will be happy to hear that there is an option to turn it off, which will turn the game into a puzzle game that’s more suited for younger players. Overall, Friday The 13th is a well-crafted experience that uses great graphics, incredible puzzle design, and a series of gameplay elements to tell a story and provide a captivating gameplay experience. Were we able to get you excited about giving this game a try? Will you be playing it? If yes, wait no more and get started with Bluestacks Now!